The development of his unique style is the result of a lifetime of musical influence. Growing up with talented, musical friends and family his relatives introduced him to the sound of Latin music. By the age of 14, John joined a musical school band by the name of Los Cumbachero under the direction of Victor Venegas. After a year with Los Cumbancheros, he entered Boys Harbor Conservatory, where he studied with Victor Rendon, Johnny Almendra, Harry Adorno, Johnny Dandy Rodriguez, Anthony Carillo and Papo Pepin for 6 consecutive years. In 1999, he started to transition to the Salsa scene under the direction of Harry Adorno. 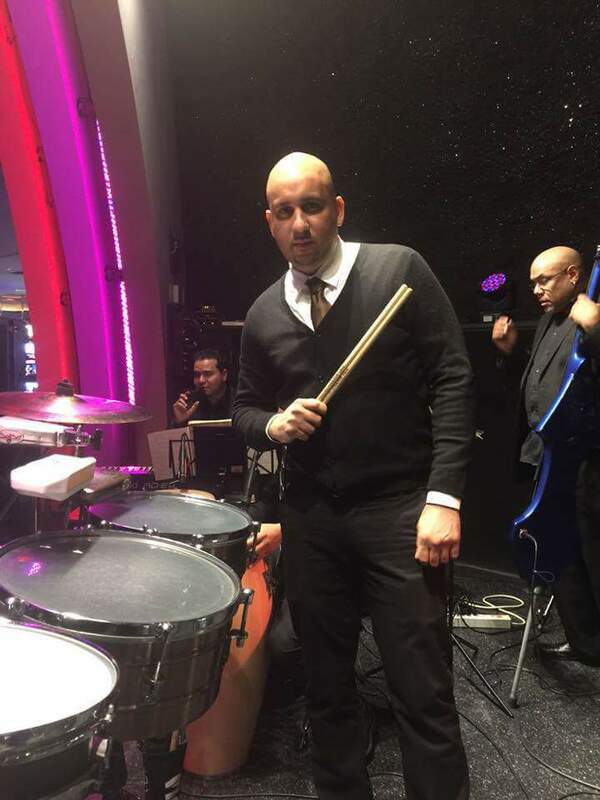 Harry soon took the initiative to send John as a timbale player to back up salsa artists Hector Tricoche, Frankie Negron, Viti Ruiz, Raulin Rosendo, Alex Matos, Anthony Cruz, Ismael Rivera J.R, Victor Wall, Jerry Galante, Pedro Conga, Ismael Miranda, Papo Pepin and many others. John’s musical journey did not begin in Maunabo, Puerto Rico. 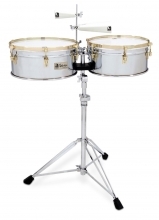 However, born in Brooklyn NY, it was here that he developed his musical tastes and interests, and it wasn’t long after picking up a timbale that he was experimenting with as a traditional Timbale player. 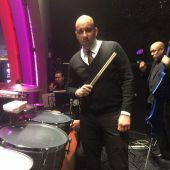 After realizing that playing music was his main goal, he began to showcase his talent in various venues across United States with his unique timbale playing style.